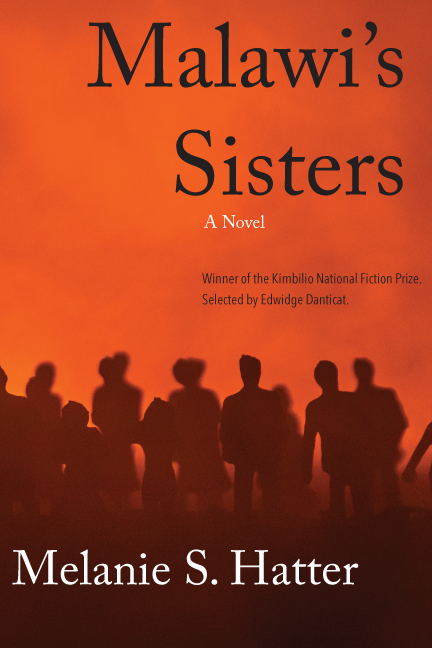 Hatter’s artful, moving novel looks closely at the murder of a young black woman and her family’s devastation. Old—and new—questions about race and civil rights in 21st Century America arise alongside the unfolding story of Malawi and those who live in the wake of her loss. “Malcolm looked at the blinds covering the window. He knew what was downstairs. The word “downstairs” was better than the word “basement,” which was where most hospitals housed the morgue. He and Bet were here now to identify their baby girl, not to console her and pay the hospital bill, though that would come later in the mail. Malcolm wasn’t sure his daughter had health insurance. He should know these things. As her father, he should know whether or not his daughter had health insurance. “Why don’t you take a moment and sit down,” said Dr. Kosi, extending his arm to the chairs behind them. "This story is both timely and well executed. We rarely see the private side of the devastating aftermath of police/vigilante/help-seeking and shot-related deaths that this writer describes here in such a suspenseful and nuanced manner. This is the kind of book that might encourage and inspire in depth conversations and discussions and help readers think more deeply about a subject they might have mistakenly thought they knew all about." "[Hatter] weave[s] the events of the story with the characters' pasts, unveiling their motivations, and encouraging readers to regard them with compassion, all while attempting to capture the energy of a larger social moment."